No fishing. No hunting. No driver’s licence. No medical attention. No nothing. 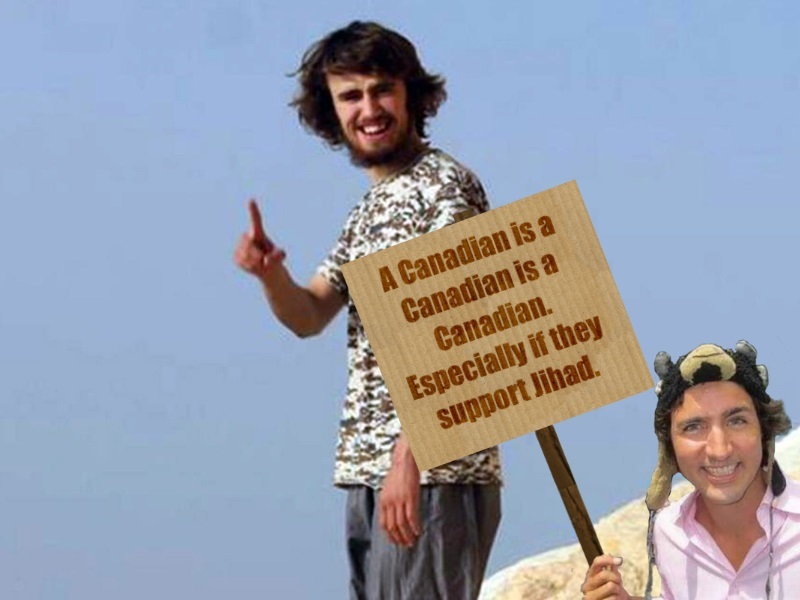 No more free rides coming from the province of Ontario for terrorists that is. A great idea that unfortunately will never come to pass.